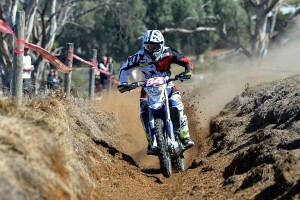 Murray Bridge MX2 round winner reflects on important double. A selection of questions and topics with the women's enduro ace. 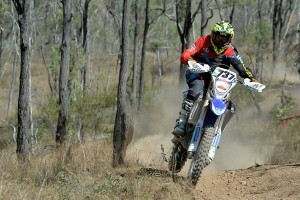 A range of topics with the newest addition to the DPH Motorsport rider roster. 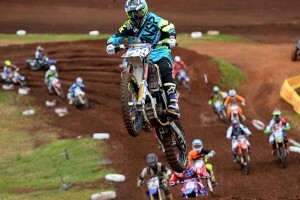 Reigning champion takes first overall of the year at Broadford. A range of topics with the CDR Yamaha Off-Road rider. 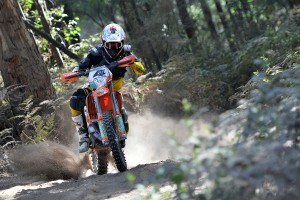 Factory KTM off-road ace making his mark on the sport. 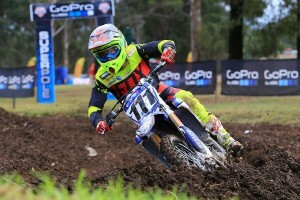 CDR Yamaha's MX1 round winner on the Appin MX Nationals. DMC speaks out on his most challenging race of all. 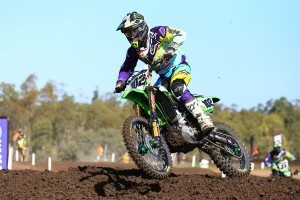 Horsham MX1 round winner recalls MX Nationals opener. 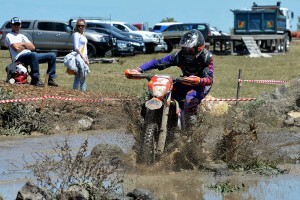 KTM Enduro Racing Team rider on his Kilkivan AORC double. 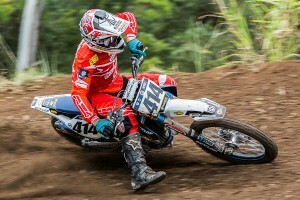 Learn more about the factory-supported Husqvarna MX1 young gun. 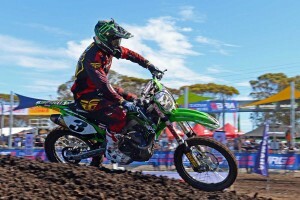 Managing director speaks ahead of 2016 MX Nationals season. 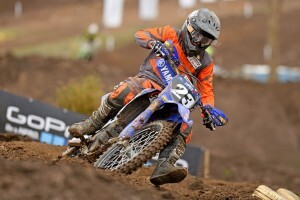 Checking in with Serco Yamaha's newest MX2 MX Nationals contender. 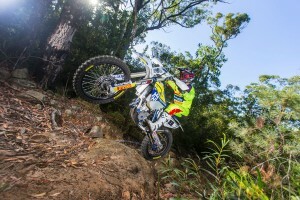 Check in with the factory Husqvarna off-road rider and manager. 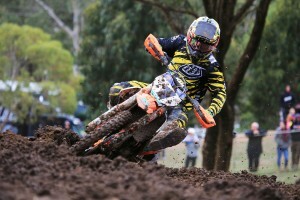 Five Questions Why with the Husqvarna-backed MX2 contender. 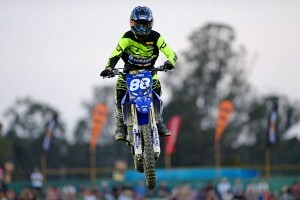 Yamalube Yamaha Racing's newest development class recruit. 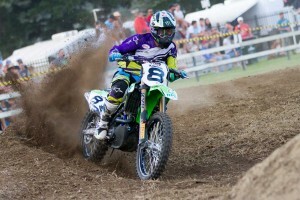 A range of topics with the NPE Monster Energy Kawasaki recruit. 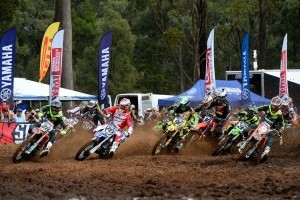 Current MX Nationals number three details racing exit. 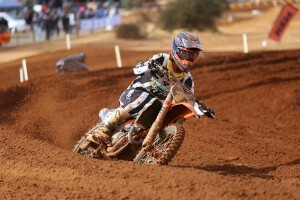 The defending MX Nationals MX1 champion on return from injury. 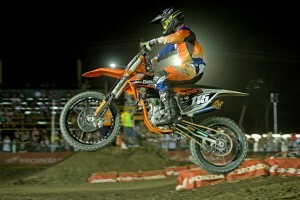 51FIFTY Energy Drink Yamaha rider on US journey. Checking in with the Australian following his first US main event experience. 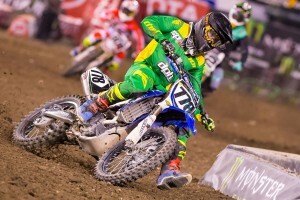 All kinds of questions with Factory Suzuki MX1 Racing signing. 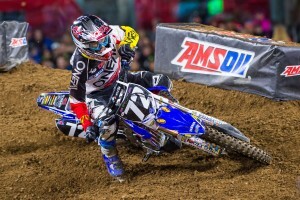 CDR Yamaha's new SX1 champion speaks title win. Australian great reflects upon on strong AUS-X Open performance. 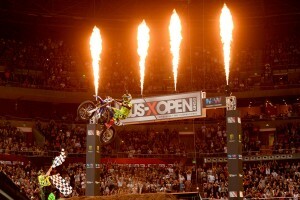 AUS-X Open champion on Sunday main event thriller and more. 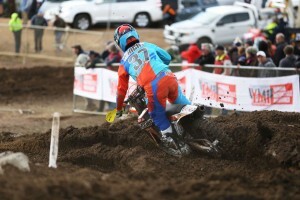 Davey Motorsports KTM privateer on his Jimbooma SX2 victory. Wildwood Rock Extreme Enduro victor recalls winning ride. 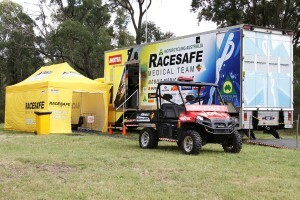 Australia’s leading specialised motorsport medical service. 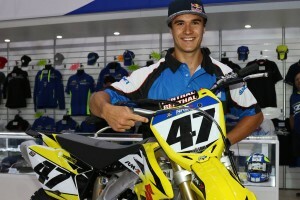 Former world champion on returning to MXGP with Suzuki.